Star Towing - San Diego's #1 Towing Co. For Over 50 Years! 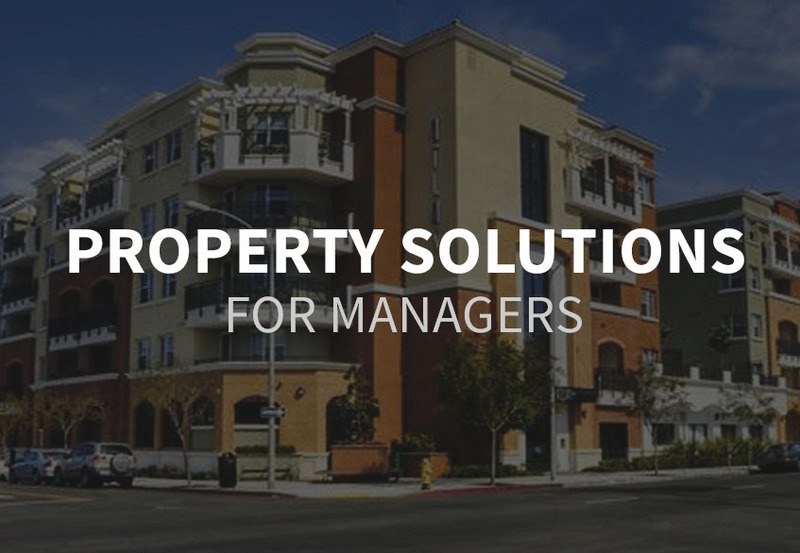 Star Towing has been serving the greater San Diego area for over 50 years, and is a reliable resource for property management companies, parking services, and individual use. Star Towing has 4 convenient locations and a large fleet to provide you quick reliable service wherever you are. We’re proud to offer fast, friendly and truly professional service to all of our customers, big and small. When it comes to a reliable, safe towing company, you can always count on Star Towing to get the job done right, every time. We also take pride in saying that we’re 100% compliant with all of the latest towing laws and regulations. 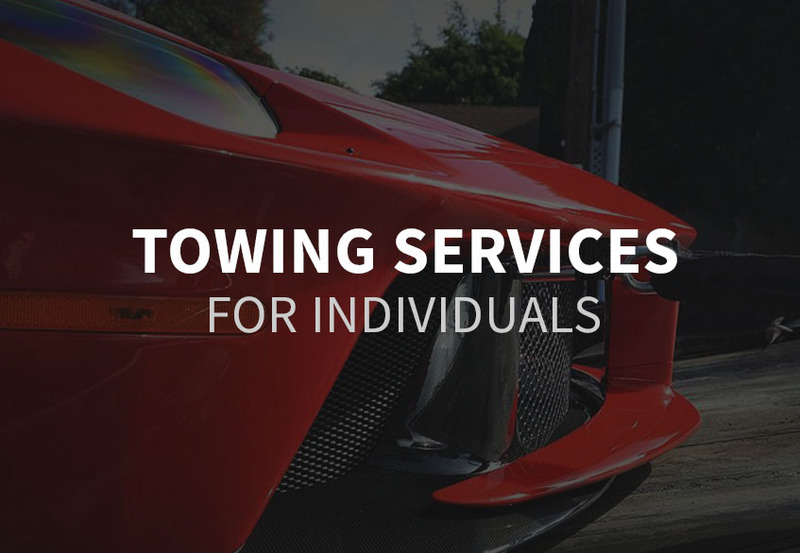 We provide a wide range of towing services for commercial, private and emergency needs. We provide assistance and resources in helping you reduce your parking problems before they happen. When your vehicle is missing it is a frustrating and confusing experience. In highly populated areas, parking restrictions can be difficult to determine between street signs, painted zones, and policies that change by the hour. With monthly car payments, gas, and auto insurance already putting a strain on drivers’ bank accounts, a towing fee can be a huge inconvenience. 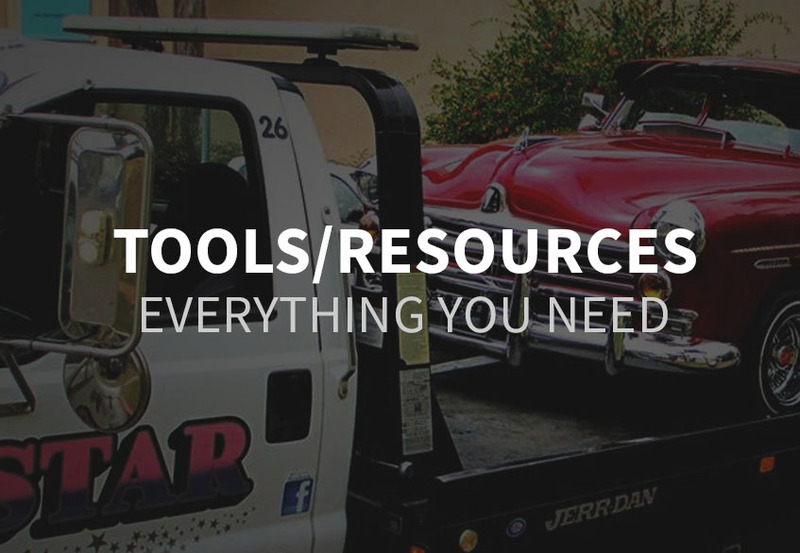 Just use our tips so you can avoid ever having to make that frantic call to the local towing service. In intersections and crosswalks, or on sidewalks, parkways or center medians. Within 15ft of a fire station driveway, fire hydrant or a fire lane. for more than 72 hours in any one spot without moving your vehicle. ask questions if parking in a private community. be customer of the commercial center you are parking at.